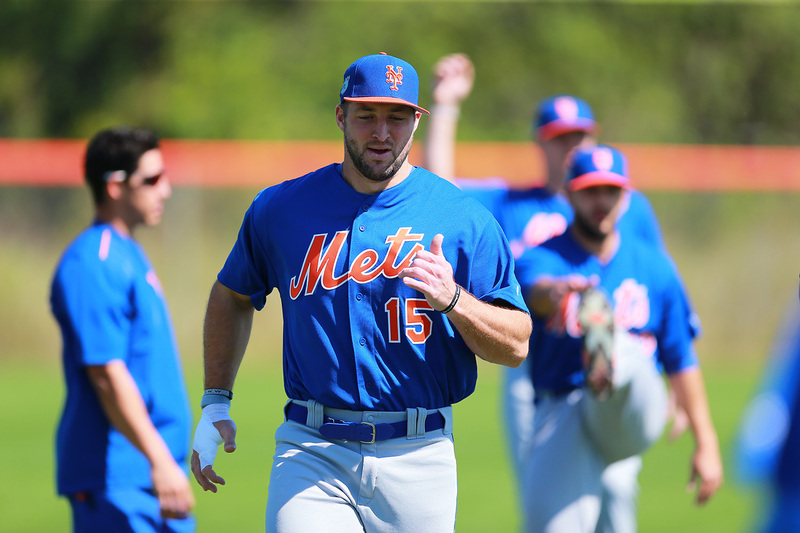 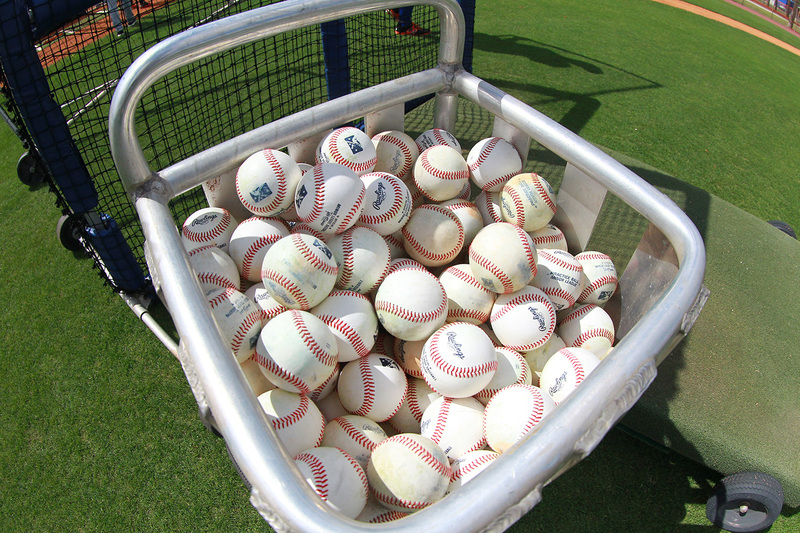 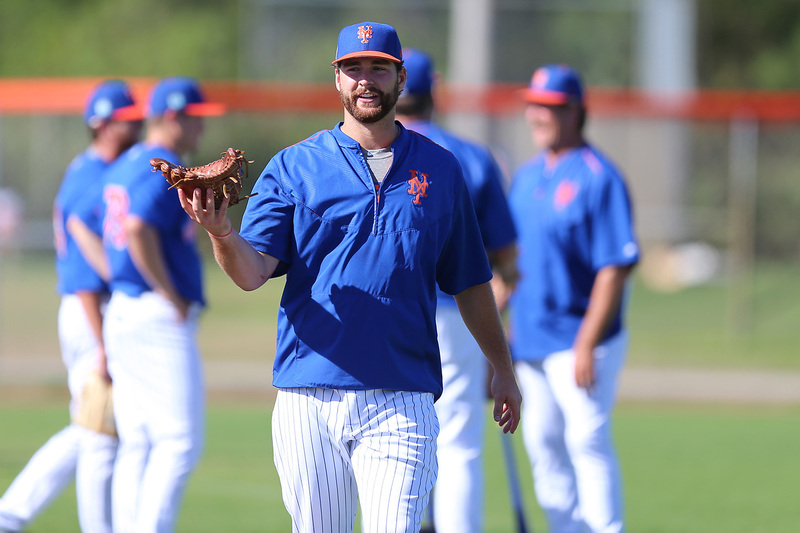 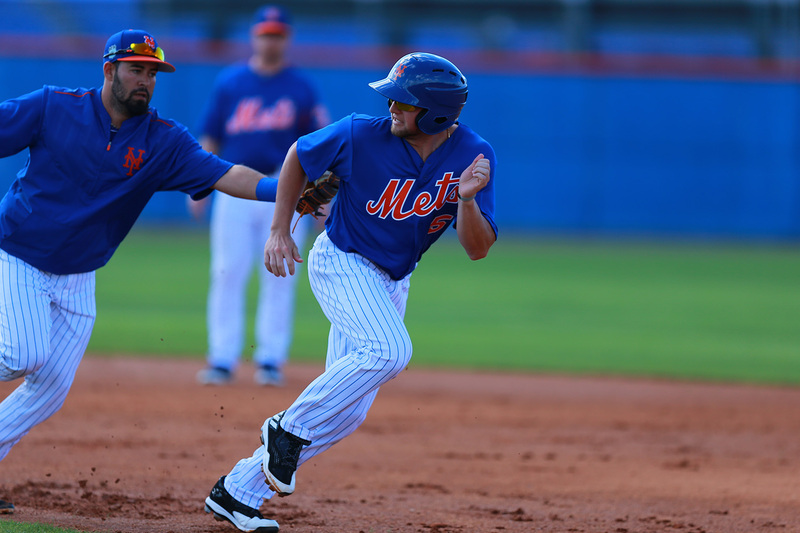 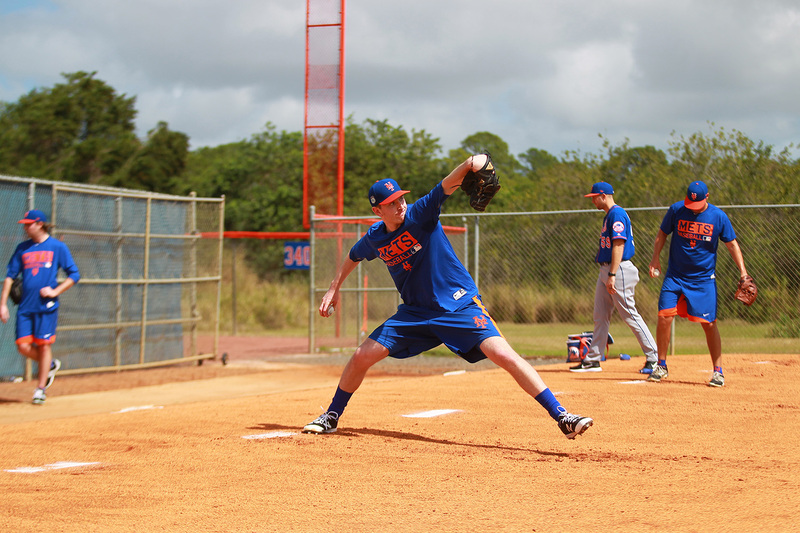 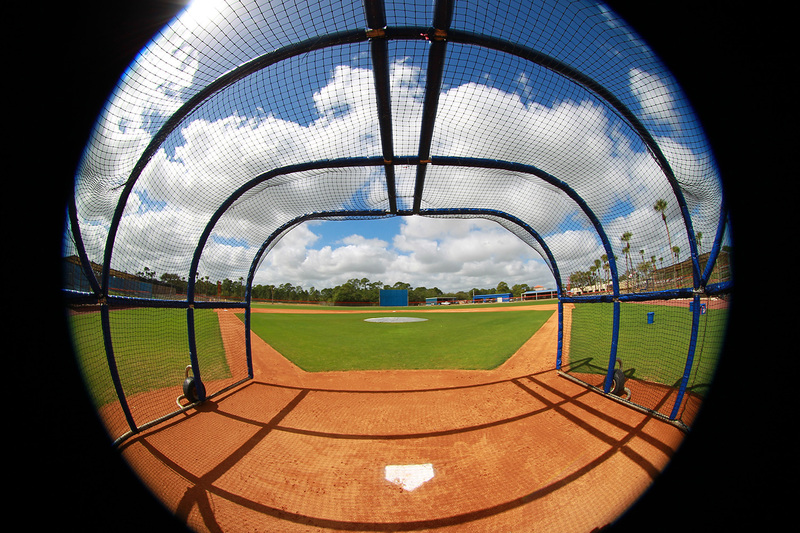 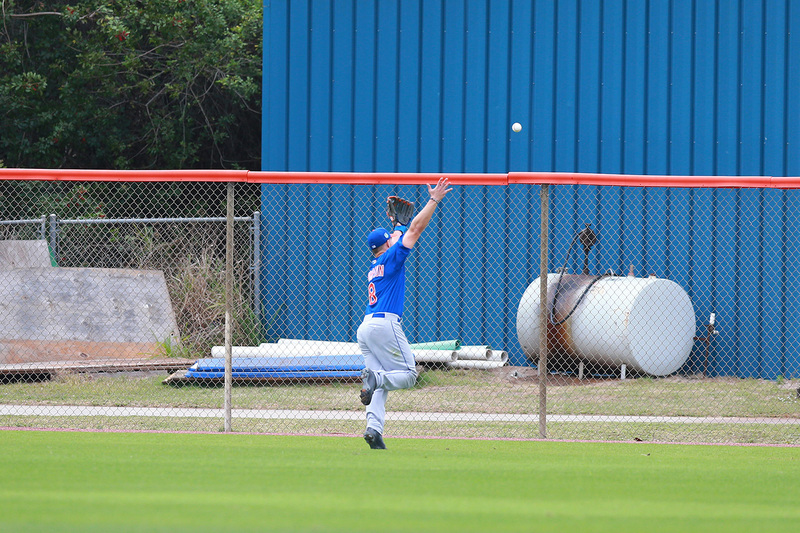 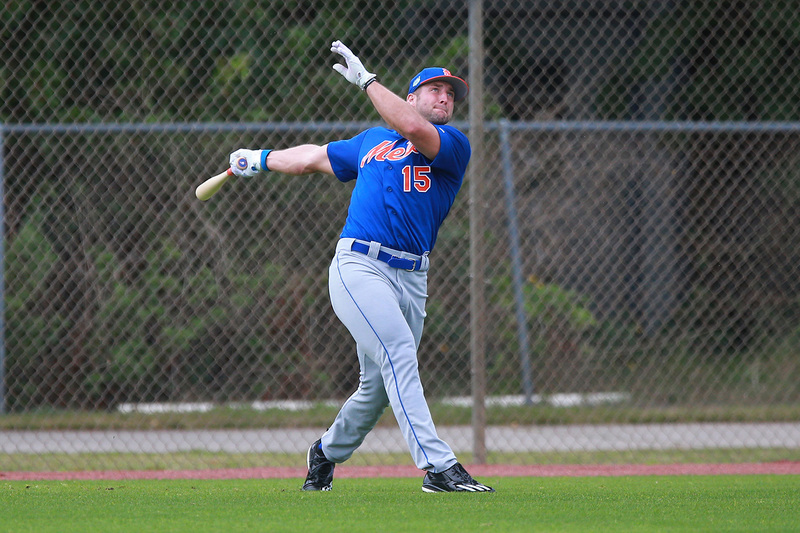 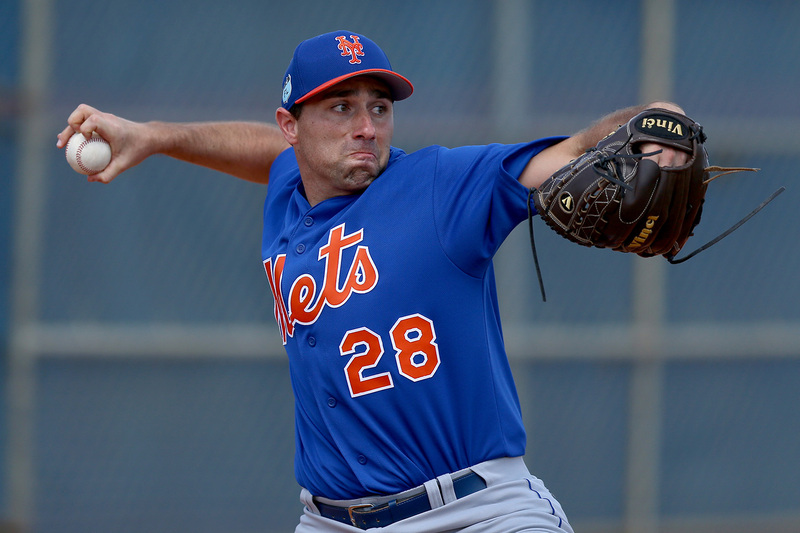 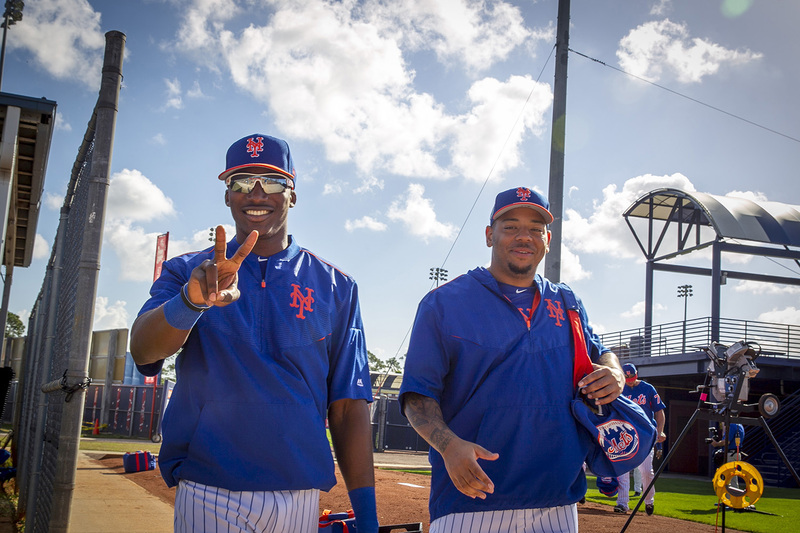 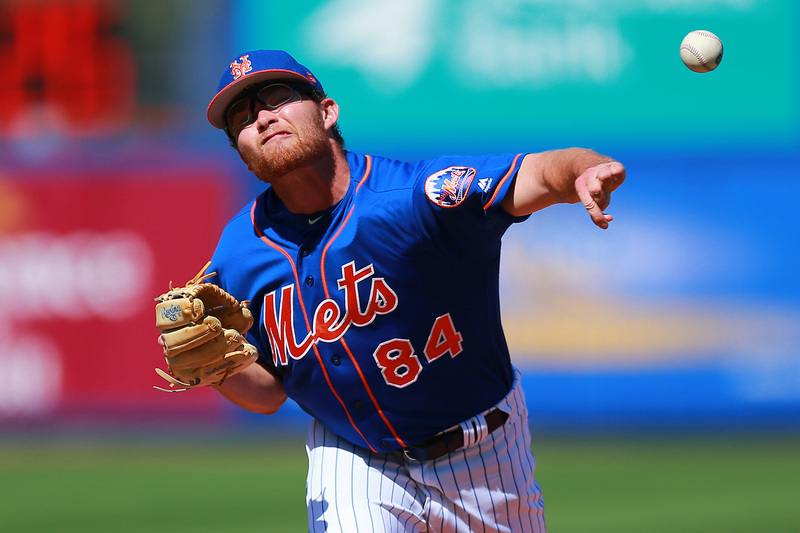 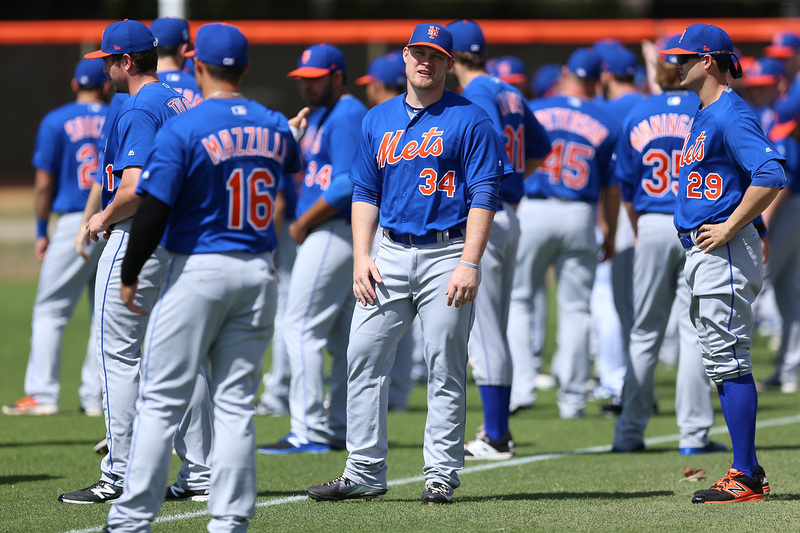 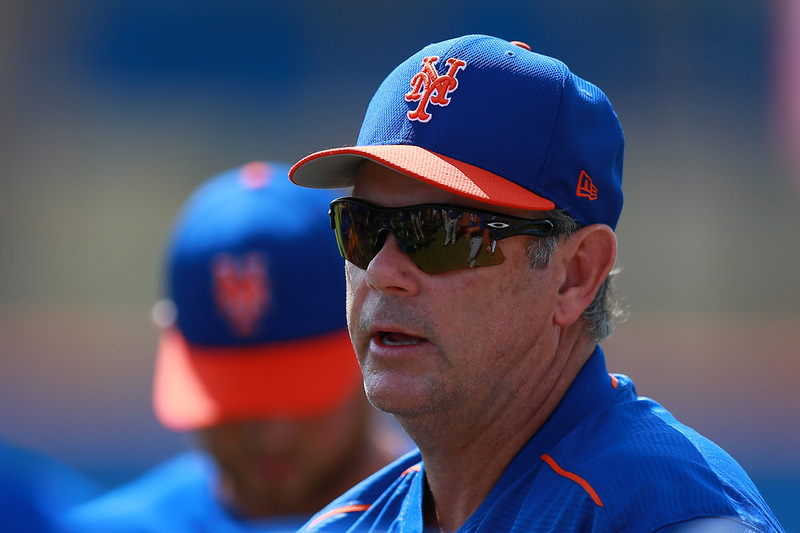 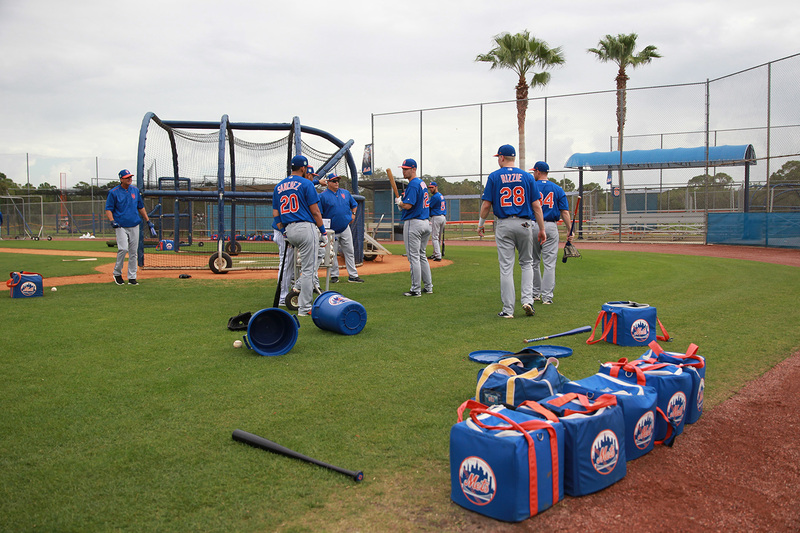 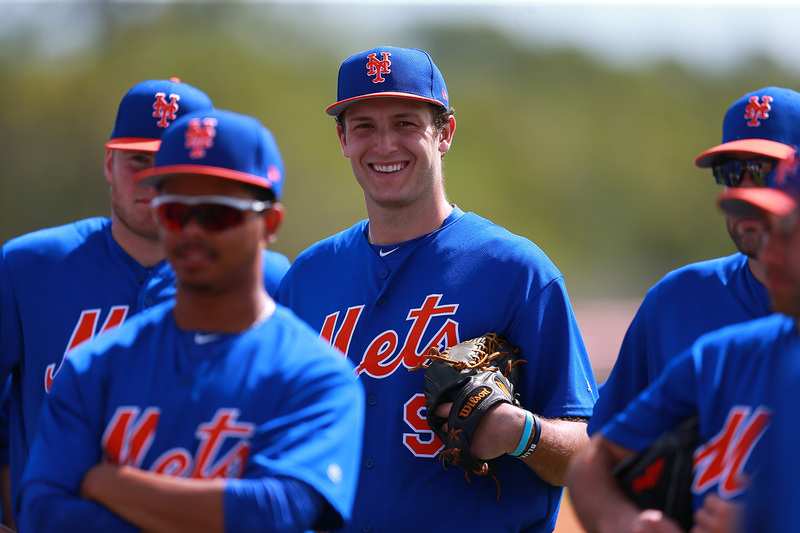 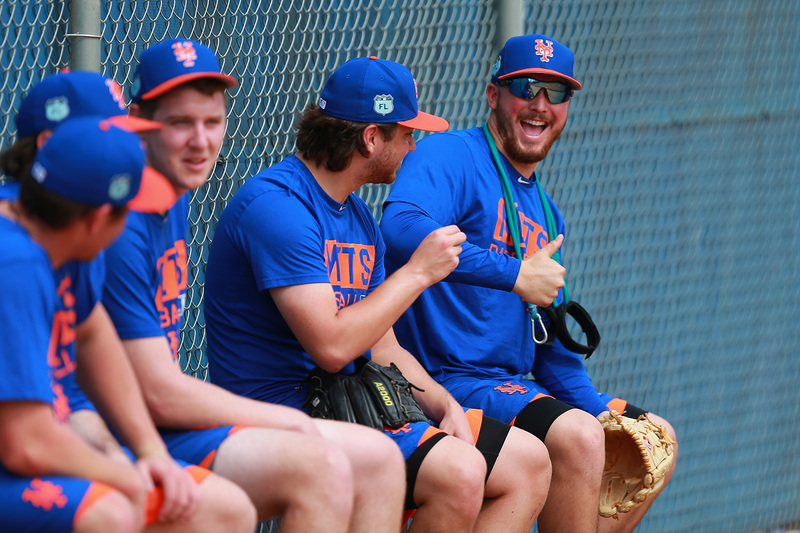 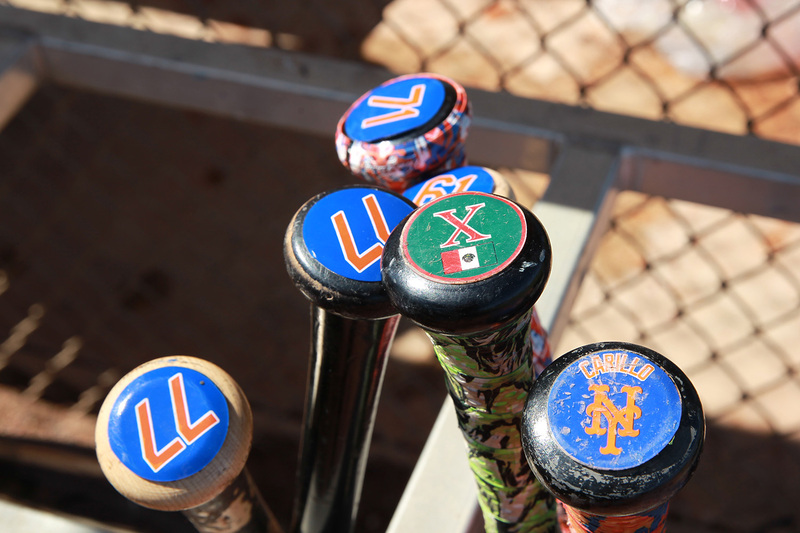 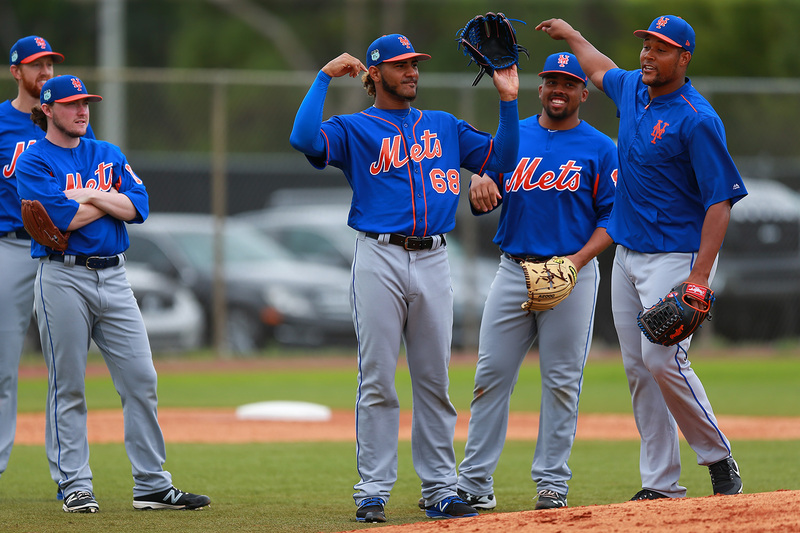 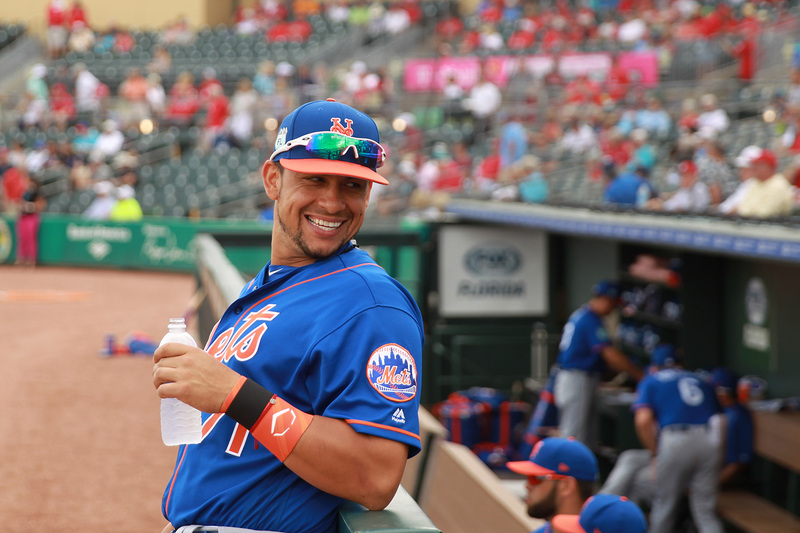 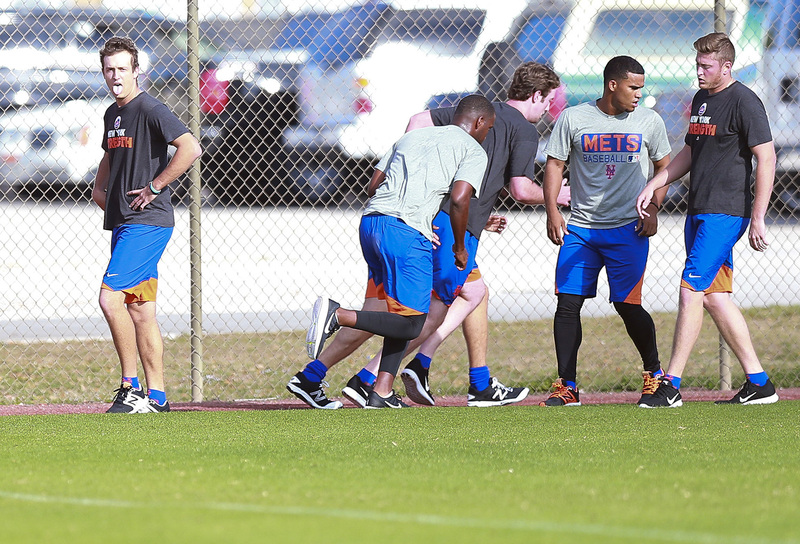 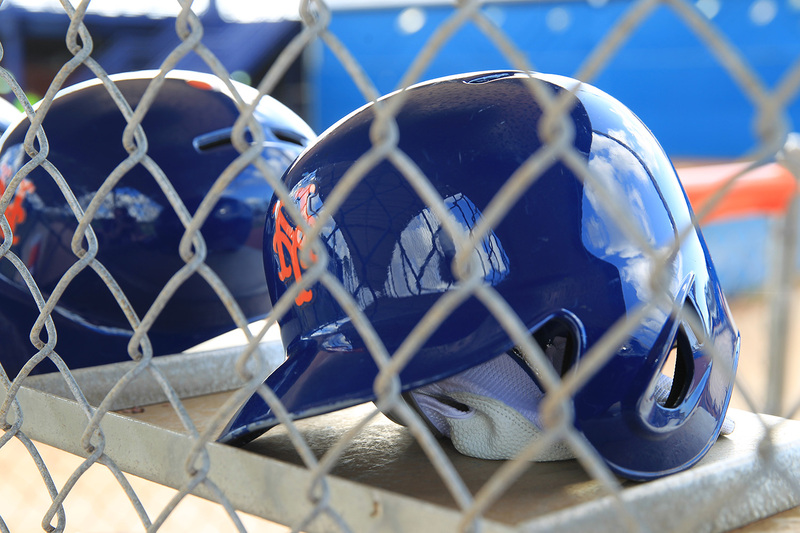 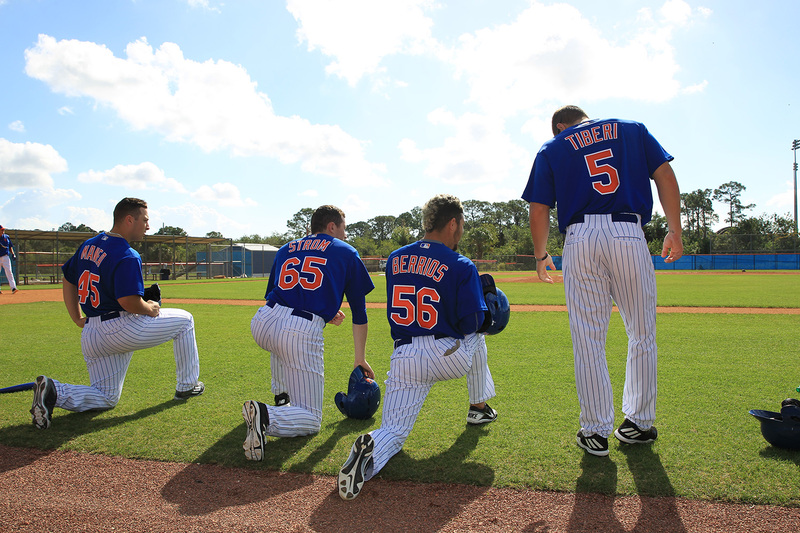 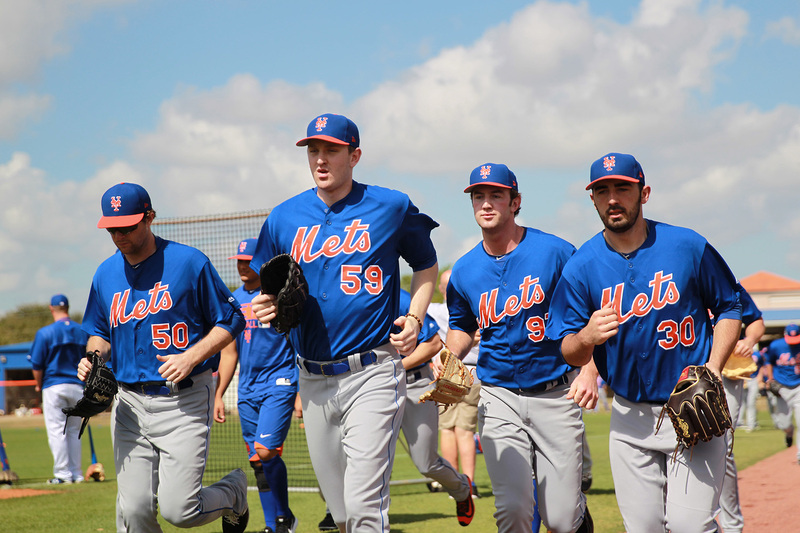 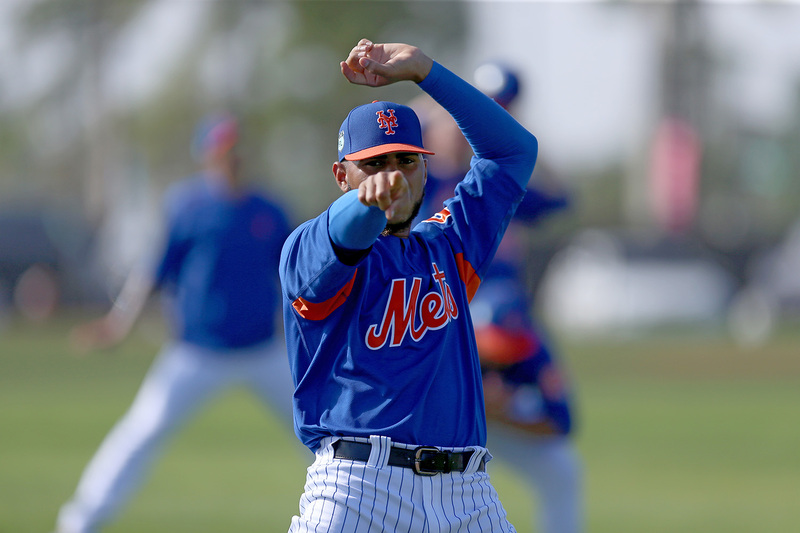 Top prospects and other big-league hopefuls began workouts with the New York Mets in Port St. Lucie, Fla., this month. 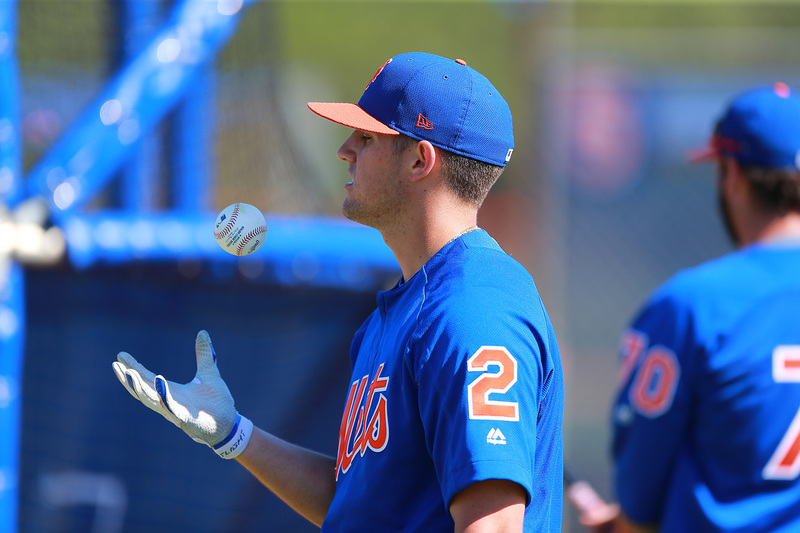 Yahoo News photographer Gordon Donovan visited the camp and caught the young men getting into the swing of things as they vied for a chance to move up through the ranks. 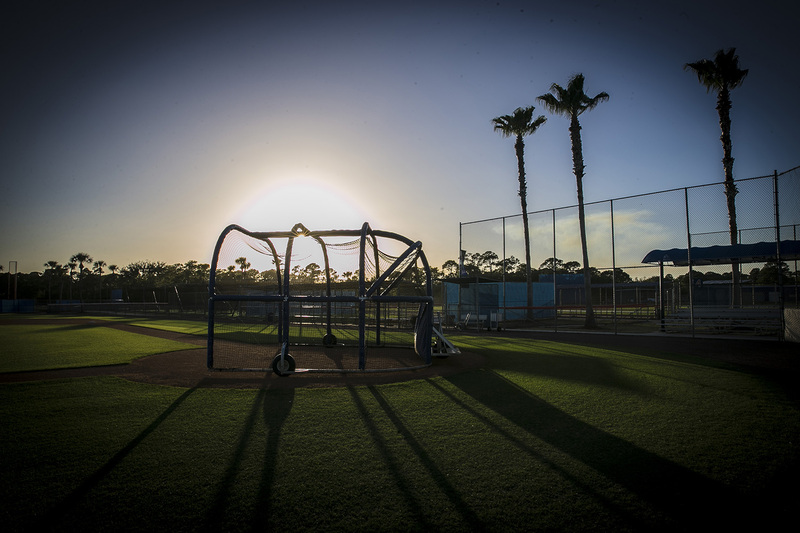 Photos taken Feb. 24 to March 2, 2017 using a Canon EOS-1D X DSLR with a EF 24-70mm f/2.8L II USM Standard Zoom Lens.